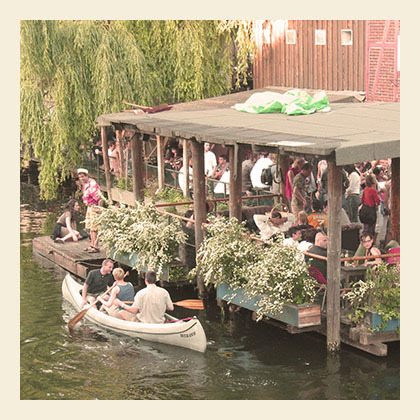 What to do in Berlin this weekend? What to do in Berlin @ the weekend. Our top 10 of clubs and parties! This weekend in Berlin won´t be boring! What to do in Berlin this week?